That movie was Paradise, a sad jam about Melanie Griffith and Don Johnson struggling with the sudden death of their toddler son, as well as trying to pick up the pieces of their crumbling marriage. 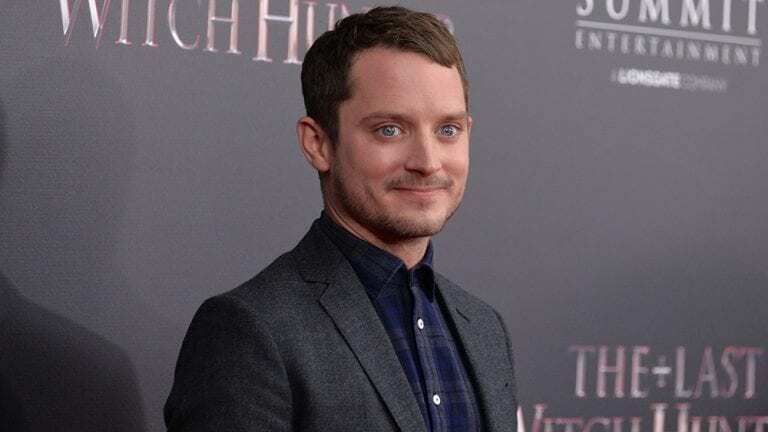 Elijah Wood plays Willard, a ten-year-old boy staying with them for the summer because his mom wants to bone her new lover without him hanging around, and also she is Melanie Griffith’s college friend or something. Anyway, maybe not the most appropriate fare for a 10 year old, but I fell in love with Elijah anyway. He had pretty, pretty eyes and I had figured out that no one could see inside my head if I was daydreaming on long car rides. In my daydreams we went bowling, held hands, and won each other prizes at carnivals. Sometimes when I slept, my subconscious treated me to a sweet kiss from my beloved. In real life, I watched all his movies (My cousin and I saw Flipper in an empty theater), any TV appearance, and told everyone I loved him for his acting, thank you very much. My eighth grade prophecy written by classmates had us happily married. My sister asked if I got it from the dentist. I framed the photo and had it in my room, but that wasn’t enough. I craved what today’s kids YouTube about. I wanted to be noticed by the famous object of my desire. I wanted to be waiting in the wings while he went on Letterman. I wanted to dance in his arms as he realized that though we were but teens, we were fated to be. Then maybe I would star alongside him in something, but only after we were running lines and he realized that modest though I was, I had a true talent. (I was never in it for the fame, just for the love). I decided to do it. 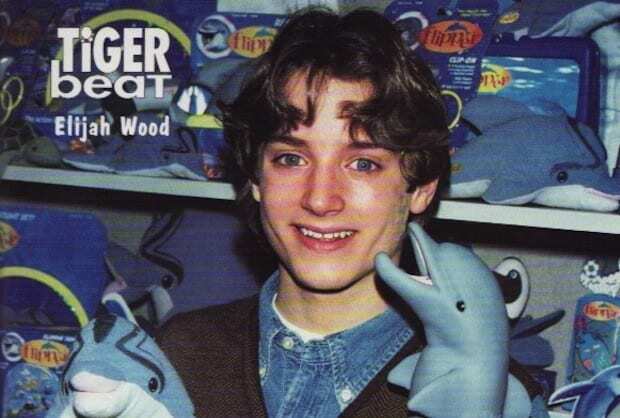 I was going to invite Elijah Wood to a school dance. How old was I? Too old to be doing this. I sent him the impassioned letter, saying that he would truly make my life if he showed up. I offered to pay his airfare and lodging costs, which, considering I had no income, was a quite generous and mystifying offer. How was I planning to pay if he said yes? I had no idea. Thankfully, the Internet didn’t really exist yet, and social media definitely didn’t. So my letter was confined to a single envelope that I mailed off to the address I had for him, care of his agent. I had successfully obtained an autograph the last time I had written, so surely this time we were ready for the next step. Unfortunately, I got no reply. I am quite certain now that my letter went straight into an FBI or security file marked “creeps.” I doubt Elijah even saw such letters, the ones that bordered on creepy. He probably only viewed happy sunny mail, and that’s why he’s so well-adjusted, talented, and hilarious to this day. CALL ME ELIJAH. He has no idea about this letter. 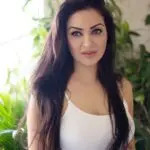 Against all better instincts and judgment and my own personal desire to keep this a secret from him, I am sure if I ever met him I would immediately bring up this letter, thus ruining all chances of my dream love coming true. I’m not saying I hope this Internet posting goes viral, and he finds it, and he reads it, and he writes back and we go to the Bunny Museum together, but I am saying that I still fight with Internet commenters if they denigrate him. Also I totally don’t make a lot of money, but if he wanted to visit Chicago I have some Southwest points.